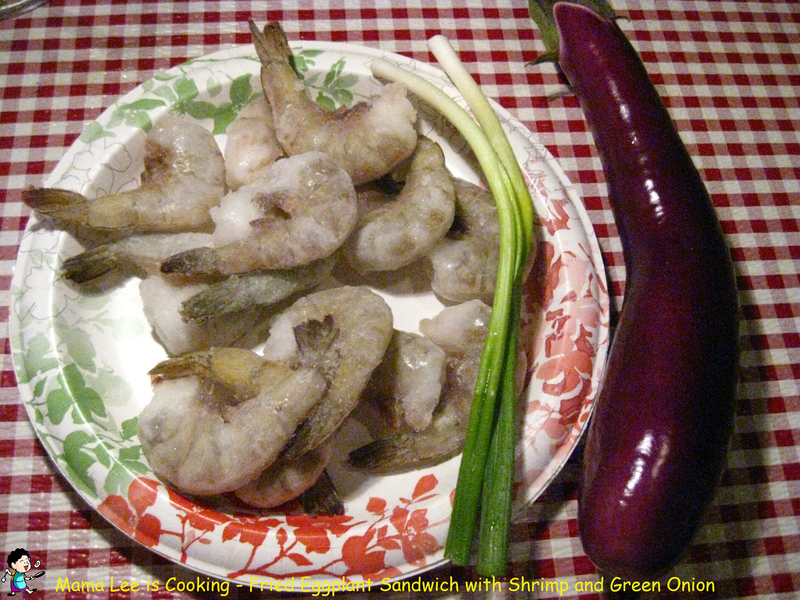 I meant to deep fry those shrimps, but didn’t want to go through all the trouble, so here is the result for being lazy. 1. 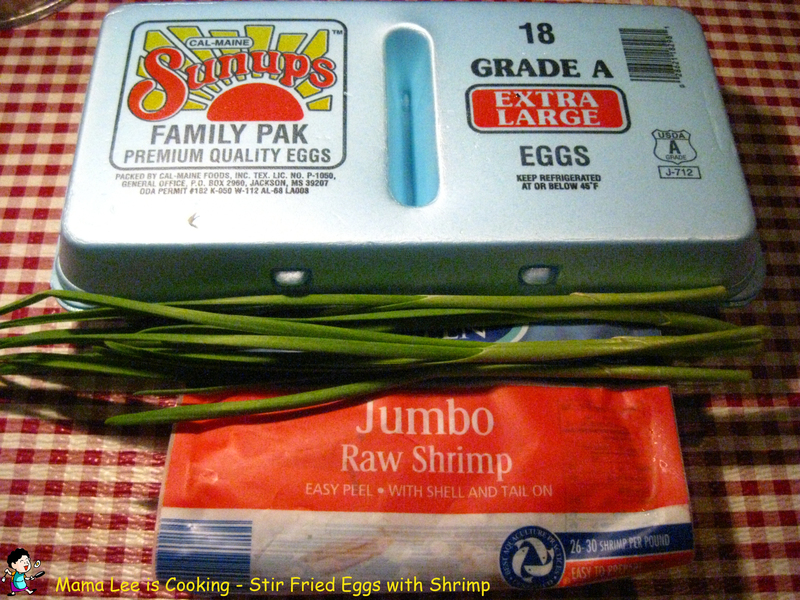 Use a pair of scissors, chop everything outside the shell off, including the legs. 2. 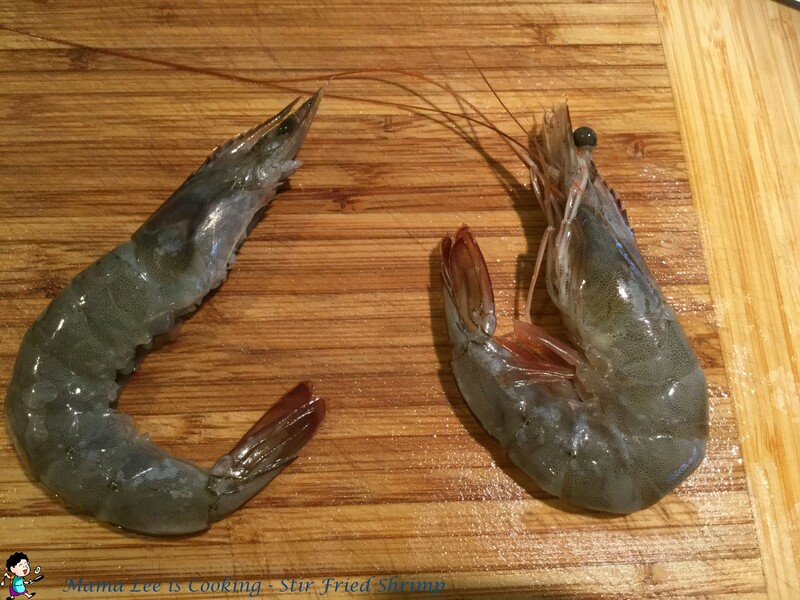 Cut the outer shell from the back, and discard the vein, run shrimp through running water, drain well. I normally cut from the second section, and all the way through the last second, you should see the vein when you through cutting. 3. 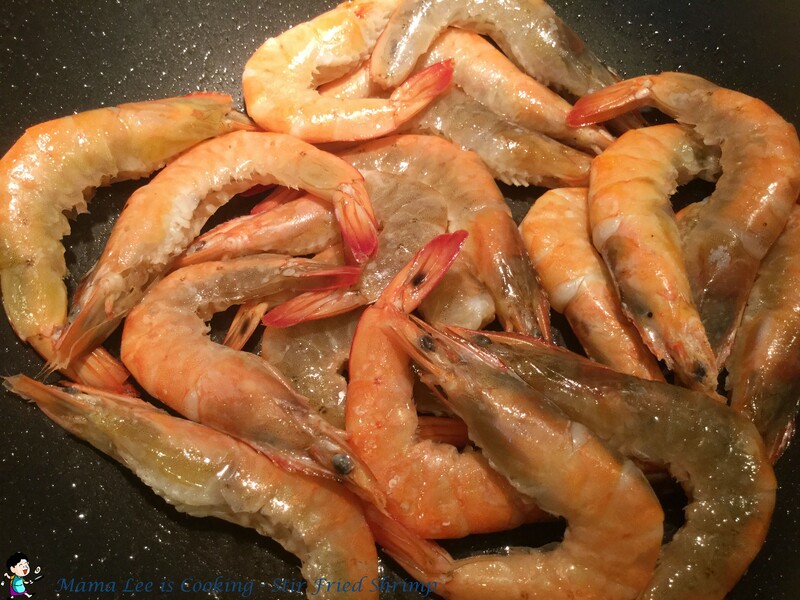 Heat the skillet, add a little bit oil, change heat to medium high, add shrimp into skillet. 4. 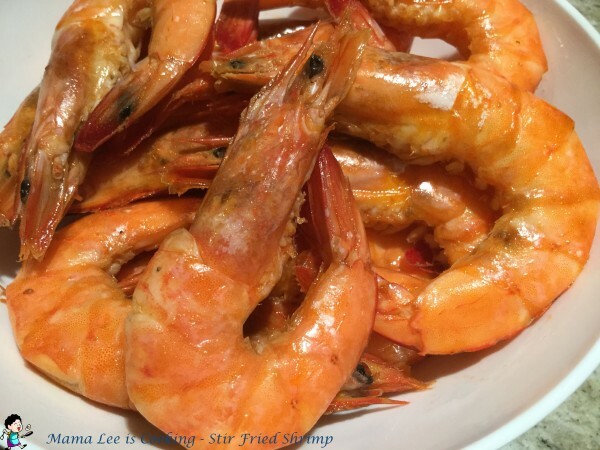 Keep stirring until all the shrimp turn pink, add salt, white pepper powder and a little bit soybean sauce into skillet, then add a little bit water, keep stirring until water’s almost gone. 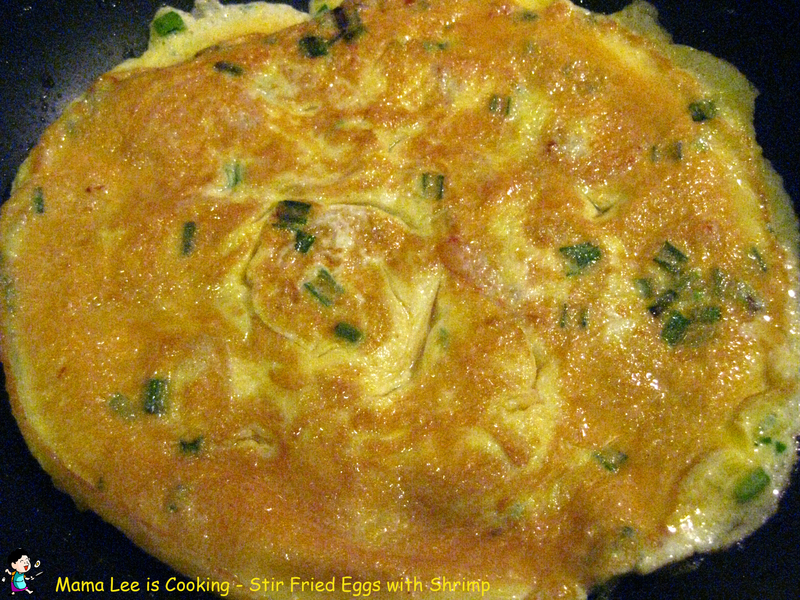 Stir fried eggs is my most favorite among all the stir fry dishes. I can pretty much stir fry everything with eggs. 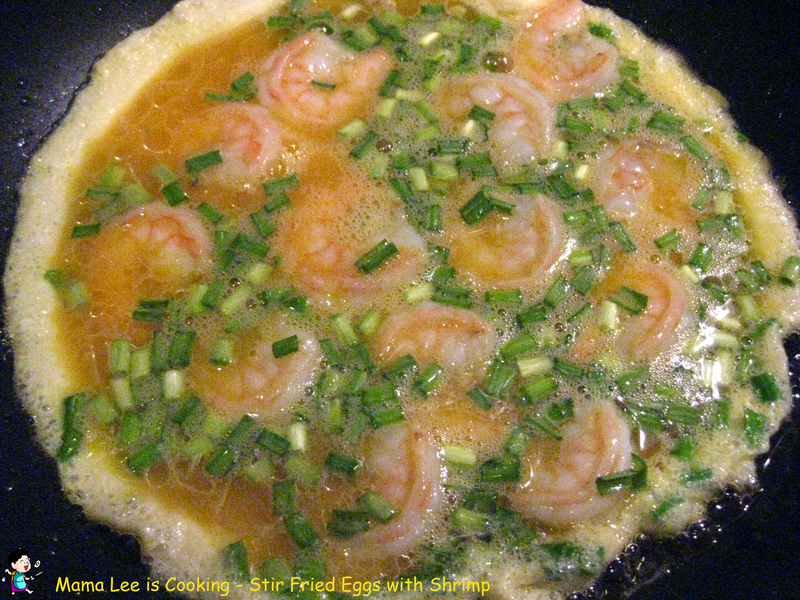 4 eggs, shrimps, garlic leaves, seasoning. 1. Chop garlic leaves into small pieces. 2. 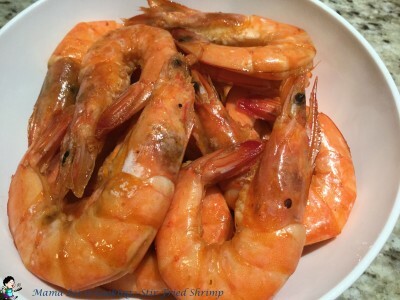 Clean shrimp, drain, pat dry with paper towel. 3. Crack eggs, beat well, pour garlic leaves into it, mix with seasoning, such as salt and white pepper powder. 4. 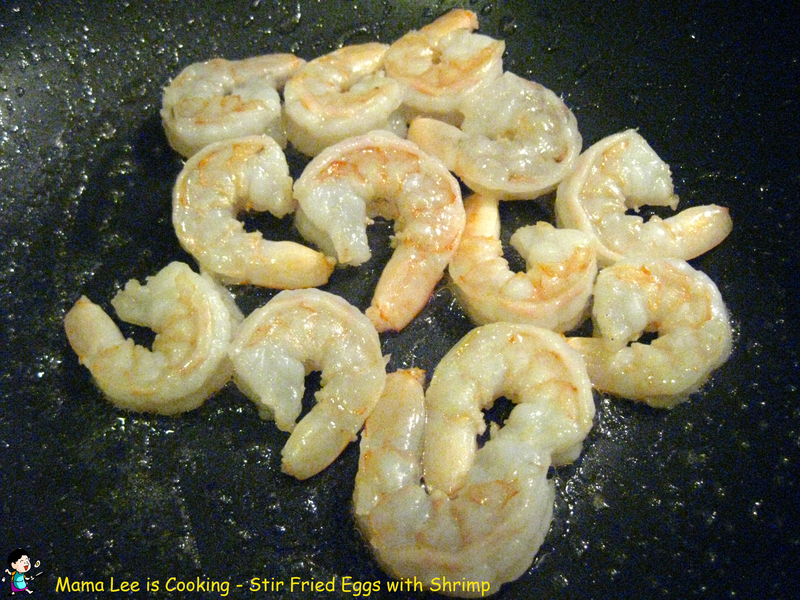 Heat up skillet, add cooking oil, saute shrimp until color change on medium high heat. 5. 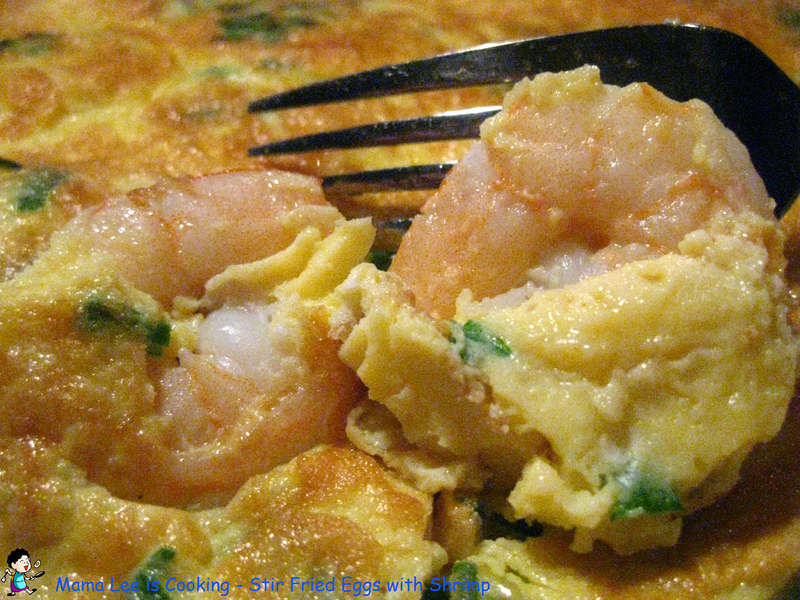 Pour shrimp into egg mixture, mix well. 6. Heat up skillet on high heat, add more than normal cooking oil. 7. 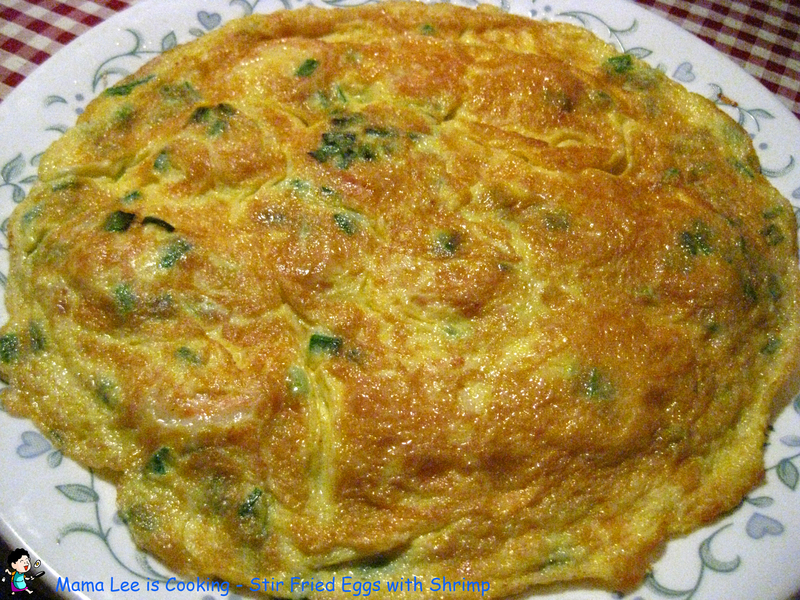 Pour egg mixture into skillet, flip until egg get firm on bottom. 8. Keep cooking until new bottom get firm. Flip more if needed until eggs are fully cooked. 9. Transfer to plate and serve. I was never a spaghetti person, until back a while ago, I have some spaghetti at a friend’s place. He cooked the spaghetti so good, I fell in love with it. I know my spaghetti tastes nowhere close to his cooking, but I’ll keep trying. 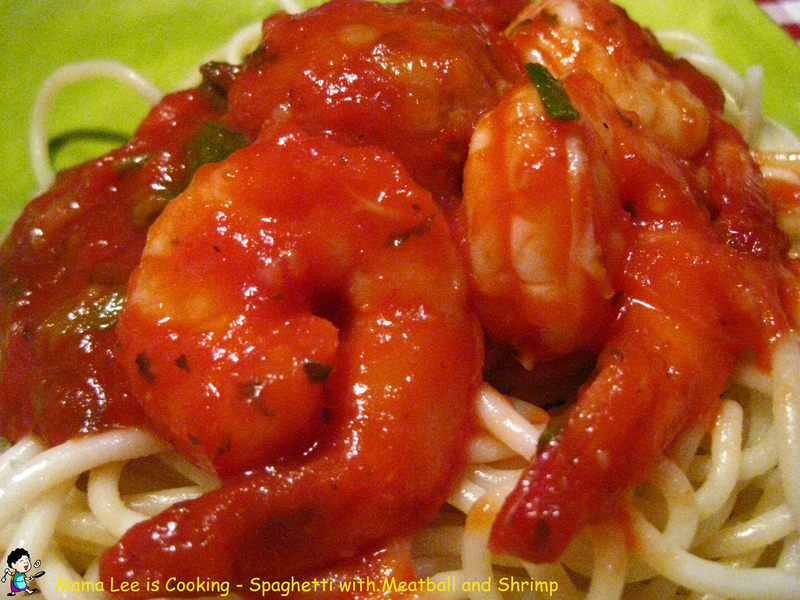 spaghetti, pasta sauce, meatball, shrimp, garlic leaves, butter, chicken broth. 2. 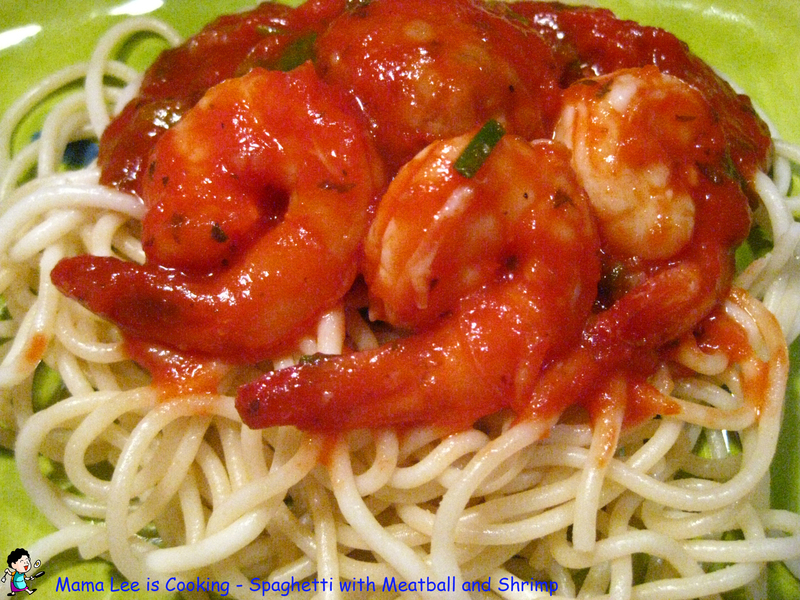 Cook spaghetti by instructions, drain well, then mix with a little bit butter, set aside. 3. 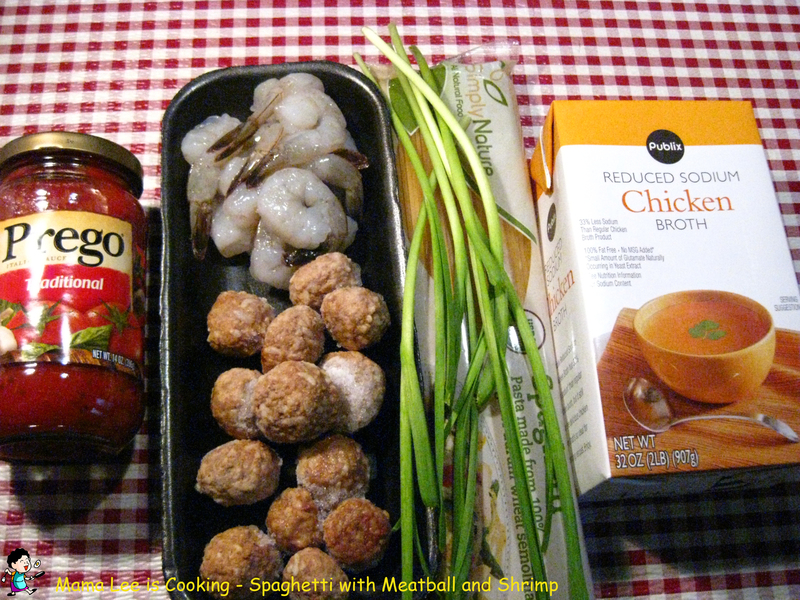 Meantime, pour some chicken broth and pasta sauce into sauce pan, bring to boil on medium heat, add meatball, bring to boil again, then add shrimp, keep cooking until shrimp change color. 4. Sprinkle garlic leaves, mix well. 5. Transfer to plate, serve when hot. I decided to start a vegetable garden. 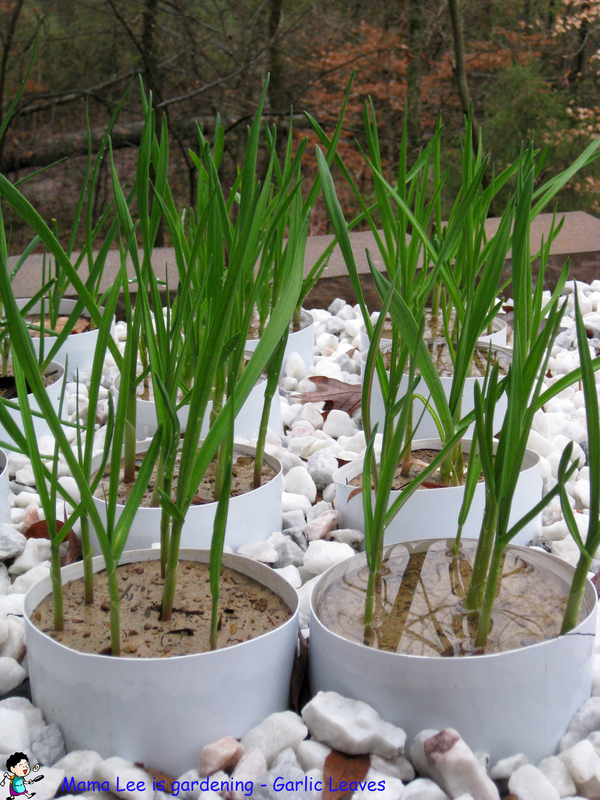 After some work, now it’s almost set up and I planted some garlic about 2 month ago. It’s my first time planting garlic in soil, I noticed that the garlic is growing slow because of the temperature, but it looks much stronger, and looks very healthy. After a rainy morning, everything looks fresh and green. 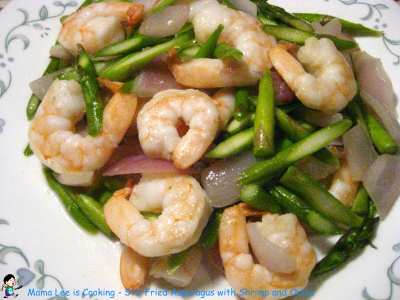 I love asparagus, especially stir fried asparagus. 1. 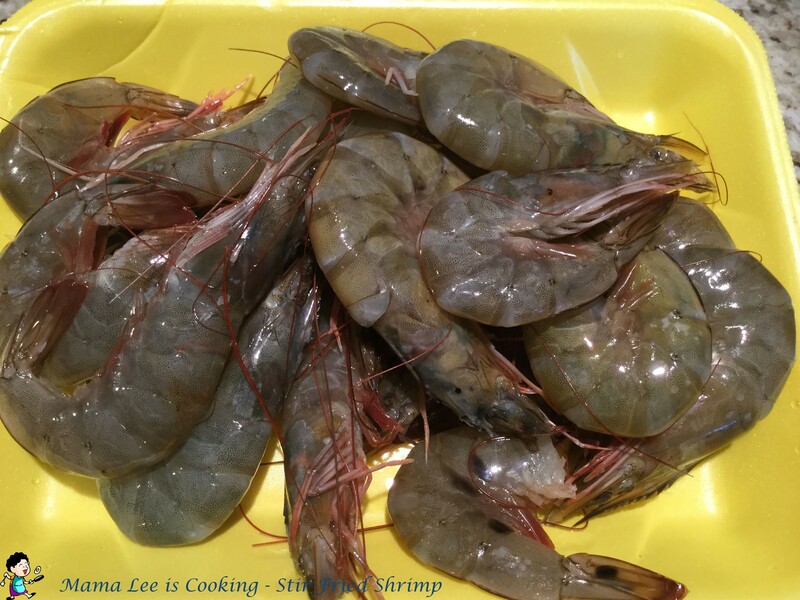 Clean shrimp, make sure the black vein is removed. 2. 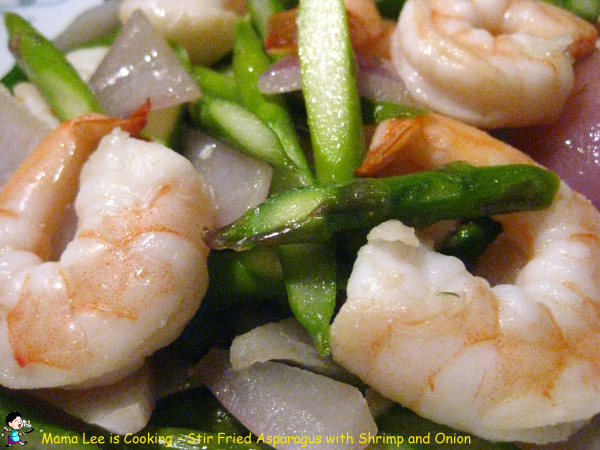 Chop onion into chunk, and chop asparagus into short strip. 3. 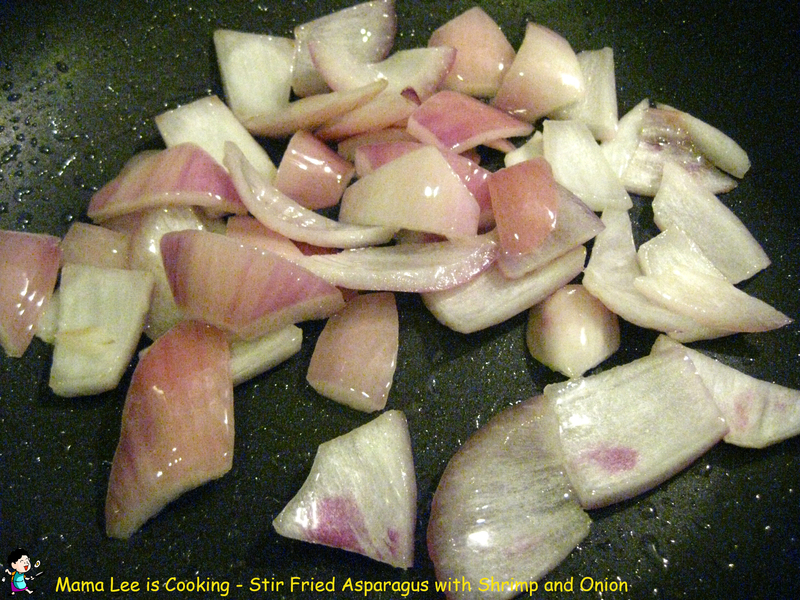 Heat up skillet, add cooking oil, cook onion until tender on medium high heat. 4. 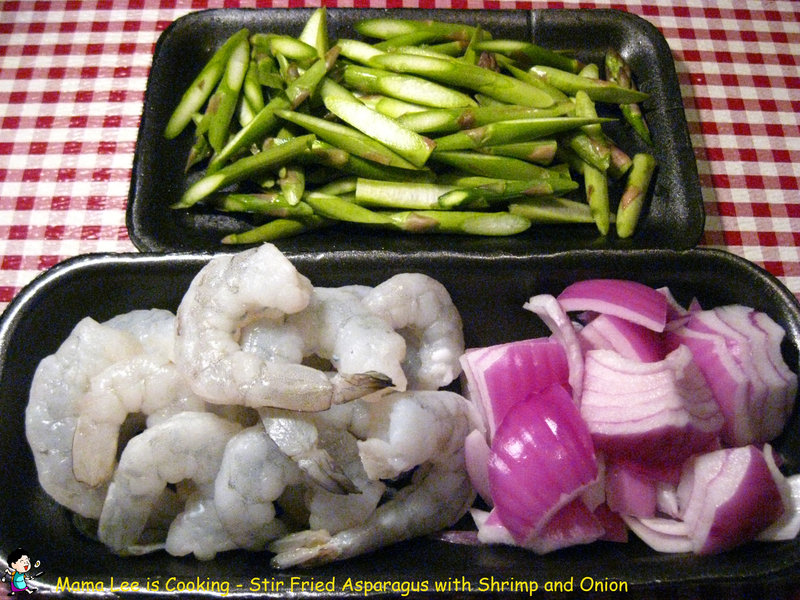 Add shrimp and onion into skillet, stir until shrimp change color. 5. Add seasoning to your taste. I don’t like heavy seasoning, so I just used salt and a pinch sugar. 6. Transfer to plate, serve when hot. This is the very first time to me to cook eggplant from my own vegetable garden, and this is why I decided to cook something really special. 1. 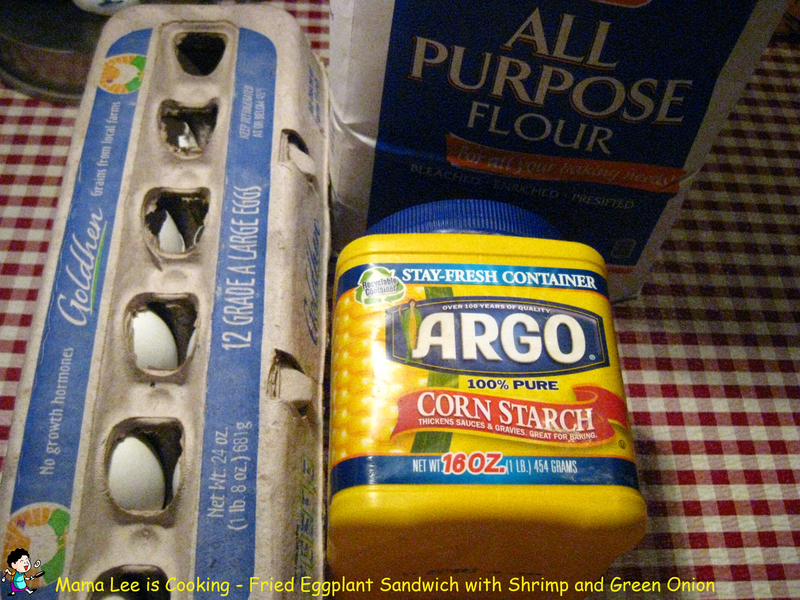 Mix flour and corn starch as 1:1, then add seasoning, egg and water to make a dipping batter. 2. 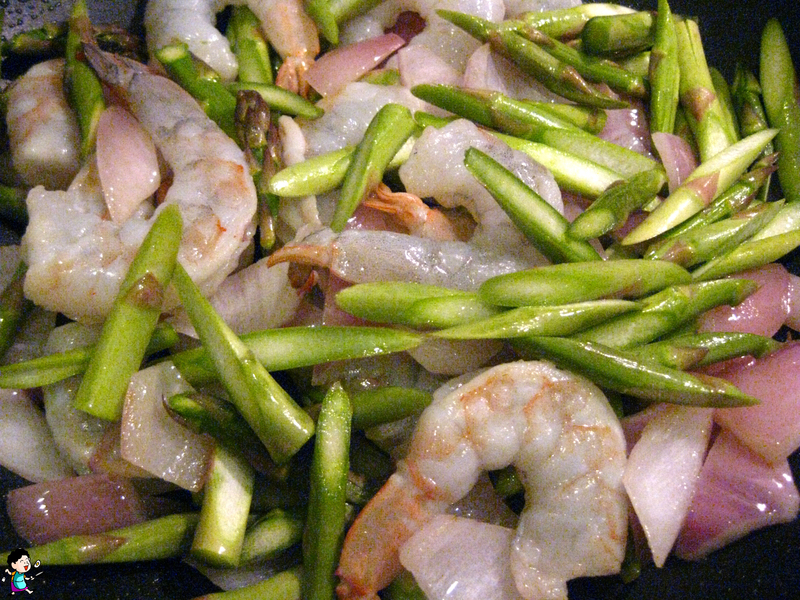 Chop green onion into little pieces, sprinkle with salt, set aside. 3. 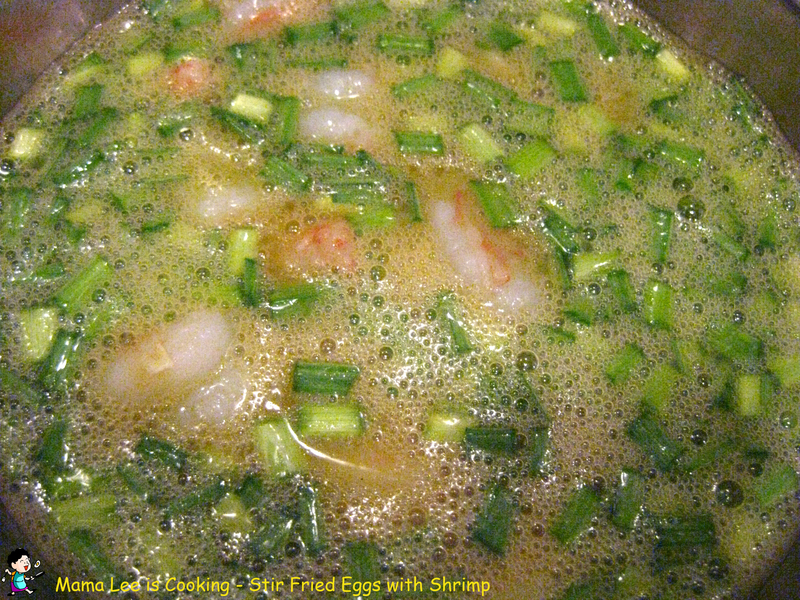 Chop shrimp into little pieces, mix with green onion. 5. 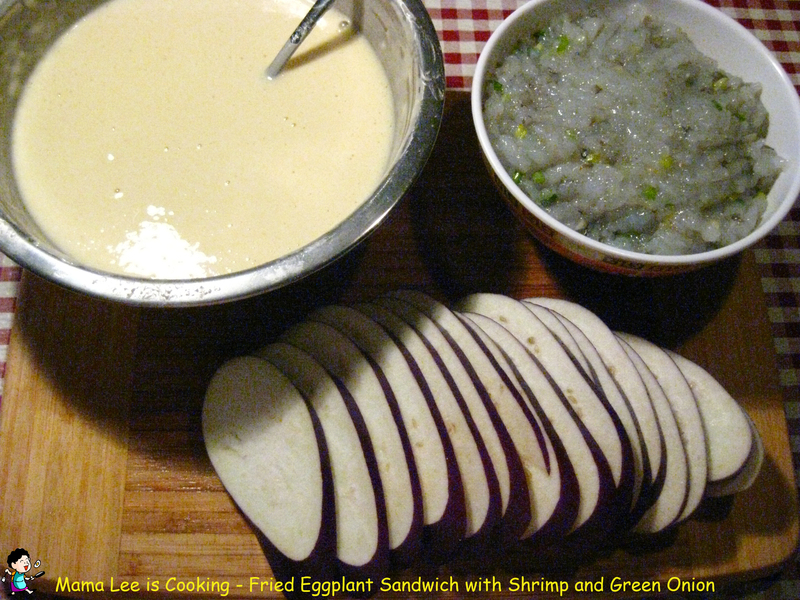 Spread some shrimp mixture on 1 slice of eggplant, then cover with another slice of eggplant to form an eggplant sandwich. Repeat until all the eggplant slices are gone. 6. 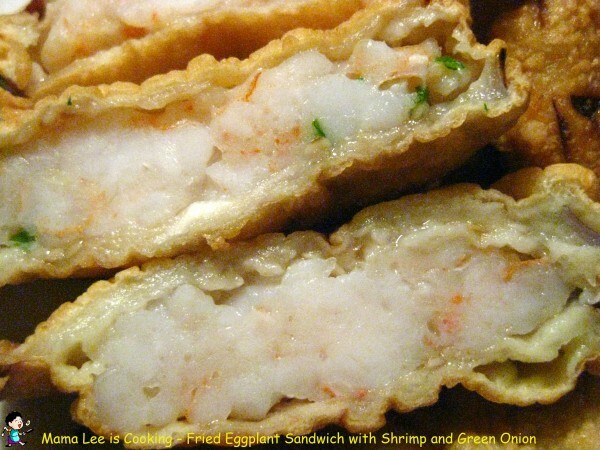 Heat up deep fryer. 7. 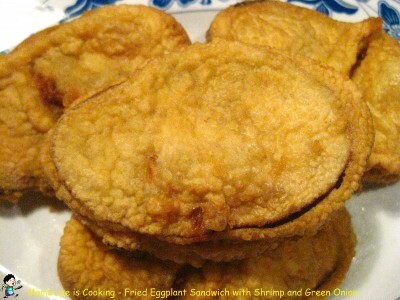 Dip eggplant sandwiches into dipping batter, then deep fry until it’s golden brown. 8. Drain on paper towel, serve when hot.